I love watching couples come from other countries to get married in New York. There is something so lovely and sweet about a New York elopement, and this one was picture perfect. The couple, both charmed by the Library Hotel, opted to get ready there and get married on their roof deck. They had friends and family from overseas vacation to New York, and were surrounded by their nearest and dearest when they said I do. I love when elopements become more than just a visit to City Hall. This incredible couple got married in a sweet, quirky, boutique hotel and then spent a few hours visiting iconic New York locations around the city. They returned to the hotel to have their wedding ceremony on the roof, then took everyone to dinner at an incredible restaurant. If you’re considering eloping in New York, or want to have a lovely, intimate wedding, this was a great way to do it. The couple was surrounded by a small group of people they love. They got to write the timeline of their day precisely how they envisioned it. They got to take pictures around the city. And then they got a leisurely dinner with their friends and family. If you’re planning a small wedding in New York, I’d love to hear from you. I’ve helped many couples figure out the logistics of their day, from preparation to reception. I’m a wedding photographer, yes, but I also know New York really, really well. 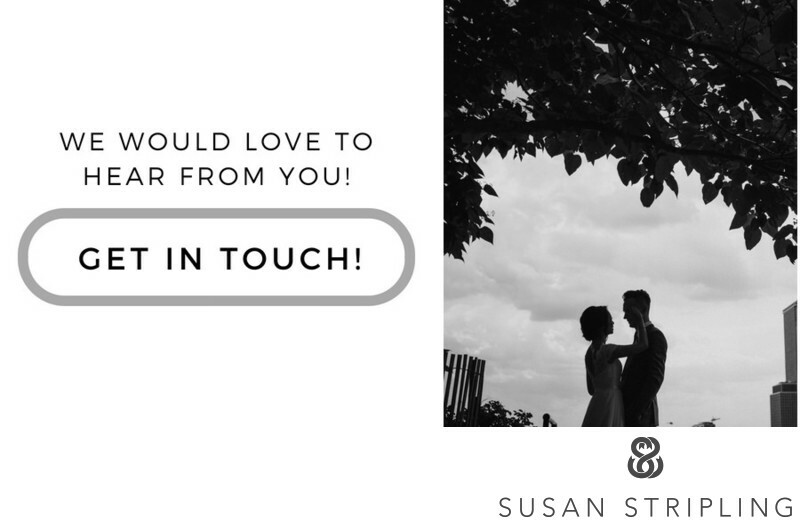 I’d love to answer any questions you might have, from photography and beyond, to make sure that your wedding - not just your wedding photography - is as amazing as it can be! Location: 299 Madison Ave, New York, NY 10017. Keywords: Library Hotel (9), New York City (207). 1/3200; f/4.0; ISO 200; 200.0 mm.